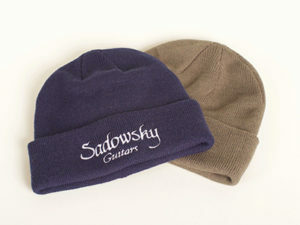 SKU: SBC Category: Wearables, etc. 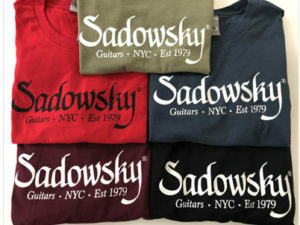 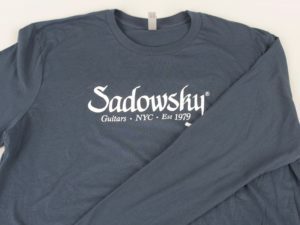 Black, Grey, Olive, Khaki, Navy Blue (and we have a few of the old Yankee Blue ones in stock) with white embroidered Sadowsky Guitars logo. 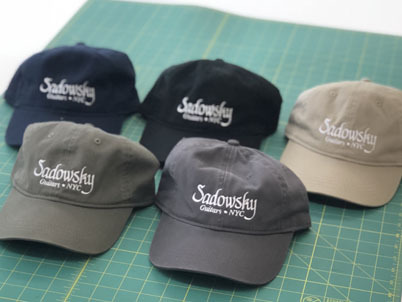 Highest quality – like everything else that says Sadowsky on it!